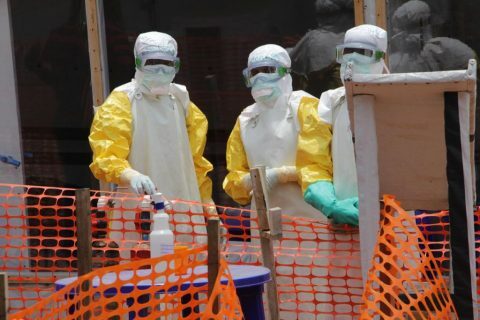 The Congolese health minister confirmed an attack on an Ebola treatment center in Beni on Thursday, but assured the public that most of the patients who fled the center had tested negative for the virus during their first assessments. 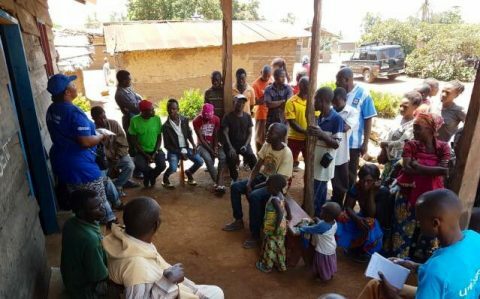 Dr. Oly Ilunga said 21 people categorized as suspected cases left the Beni center – not the treatment hospital – as protesters in Beni and neighboring Butembo took to the streets, angry over the DR Congo decision to suspend Sunday’s elections in their districts. The decision was announced the day before. The Beni center was vandalized and burned as two dozen patients were receiving care. That caused most of them to leave, although they have since been located. 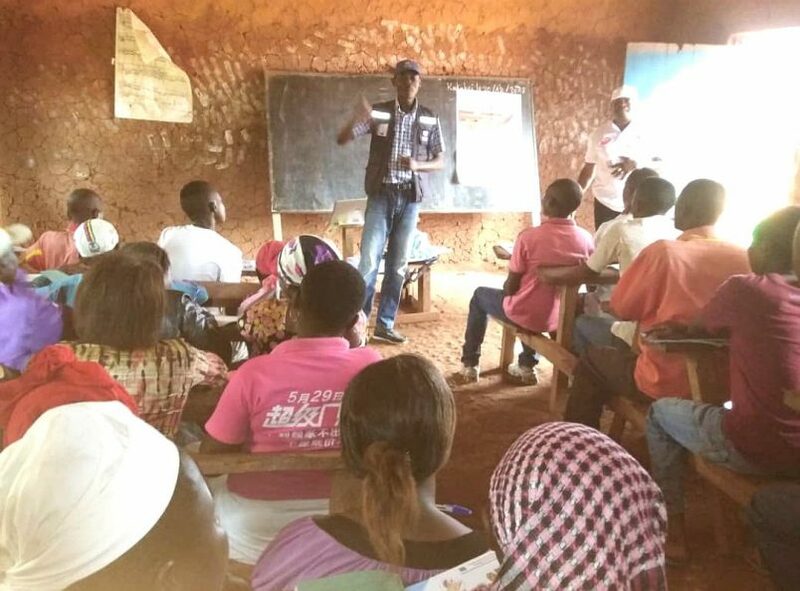 “Although these patients are still traumatized by the events that occurred in the morning, they came back because they understand that a fast and adequate care will increase their chance of survival if they prove to be contaminated by the Ebola virus,” Ilunga said in his daily Ebola outbreak update. That still leaves the community health response in Beni and Butembo “severely disrupted,” he said. 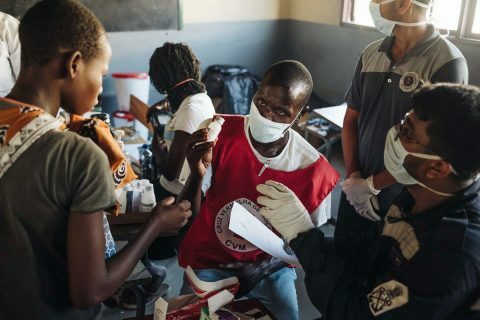 There are now 591 Ebola cases, 543 confirmed and 48 suspected, in 16 communities in the country’s volatile east, where the outbreak began in August. A troubling cluster of cases has emerged in Komanda in the Ituri province, which borders both South Sudan and Uganda and is now reporting 29 confirmed cases and 15 fatalities. 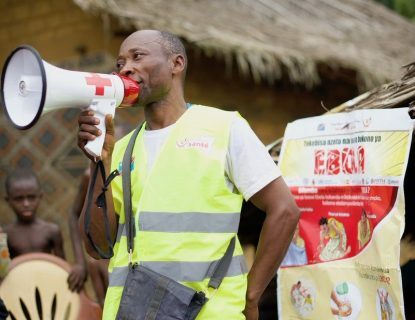 The World Health Organization (WHO) Africa Region said it is increasing its efforts in Komanda, above, while the Ituri community of Nyankunde also reported its first case in the past week.